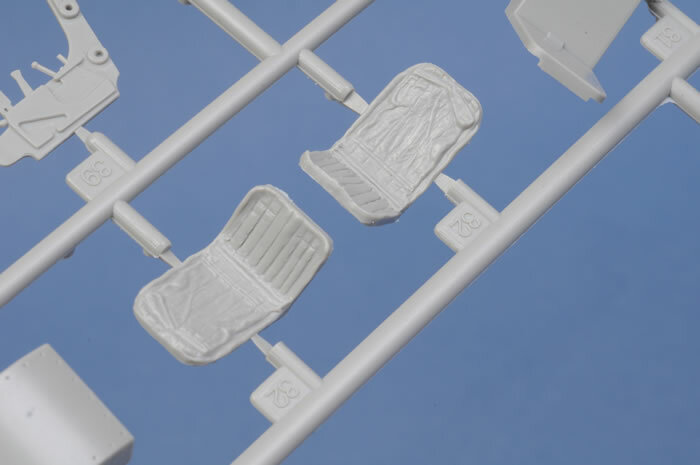 Injection moulded parts in light grey plastic; photo etched seat harnesses and flap hinges; 3 soft vinyl parts; clear injection moulded canopy and light covers. 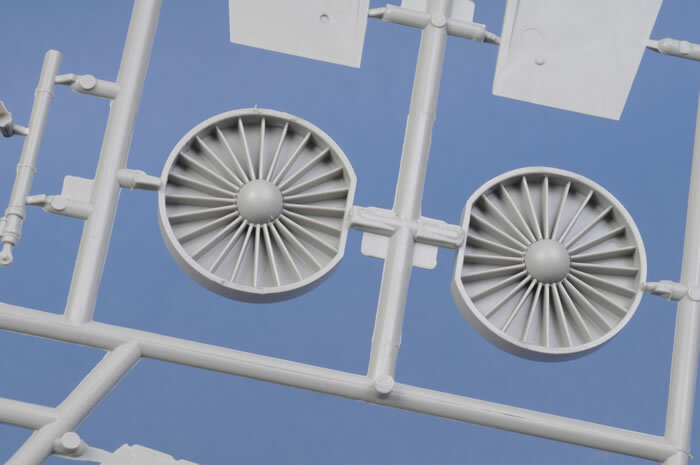 Metal undercarriage parts . More accurate in outline than previous kit. Will look good out of the box when portrayed clean. 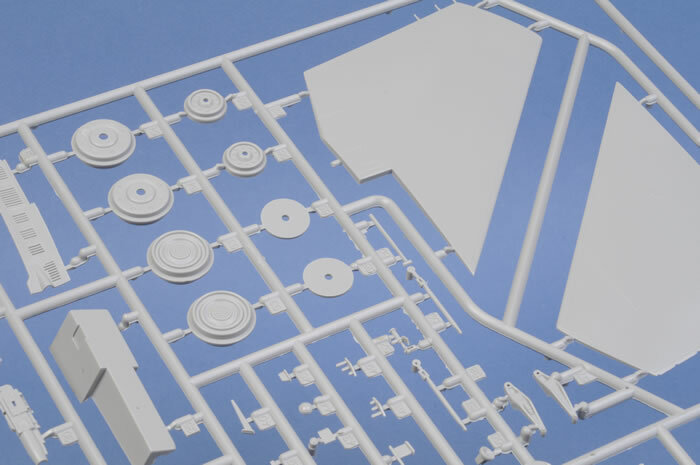 Very high quality moulded parts. A big and well detailed model that is the only game in town at this scale. Some corrections made to the original single seat model, but shortcomings still evident. 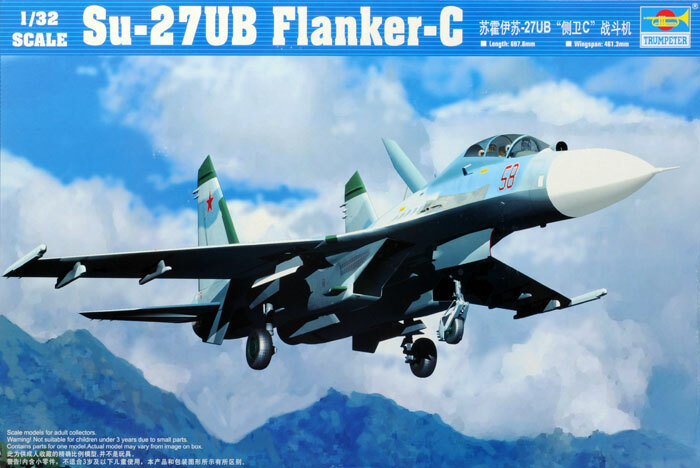 A few years ago Trumpeter released a 1/32 scale Su-27 Flanker B single seat interceptor in 1/32 scale. Given the export success of this graceful fighter at the time it seemed that Trumpeter had struck gold. Unfortunately not all was well with this kit. 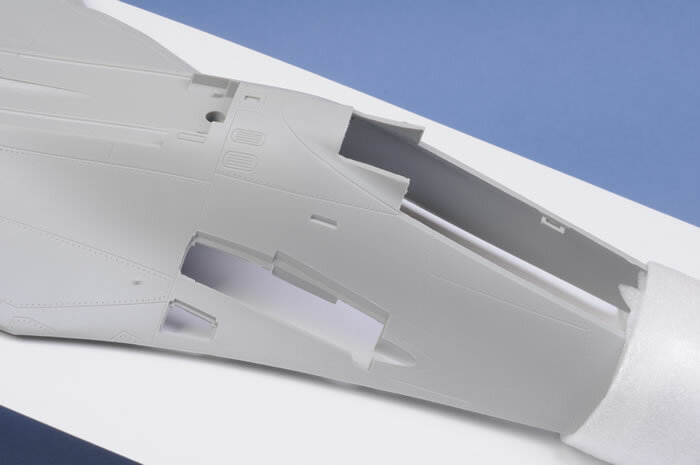 Most notably the shape of the windscreen, nosecone and intakes were all significantly off, giving an assembled model a somewhat squashed appearance. This was particularly noticeable as the real Flanker has a long swan-like forward fuselage with flowing lines that blend into the wing leading edges. 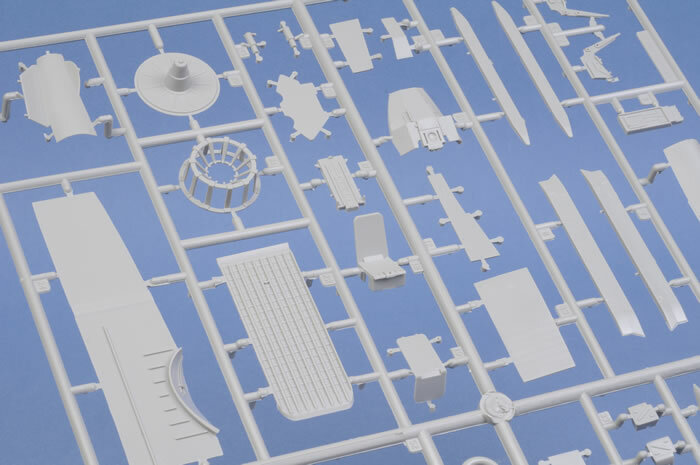 It was a shame that such key features had marred an otherwise good kit, particularly as it is so imposing in 1/32 scale at almost 70cm long. 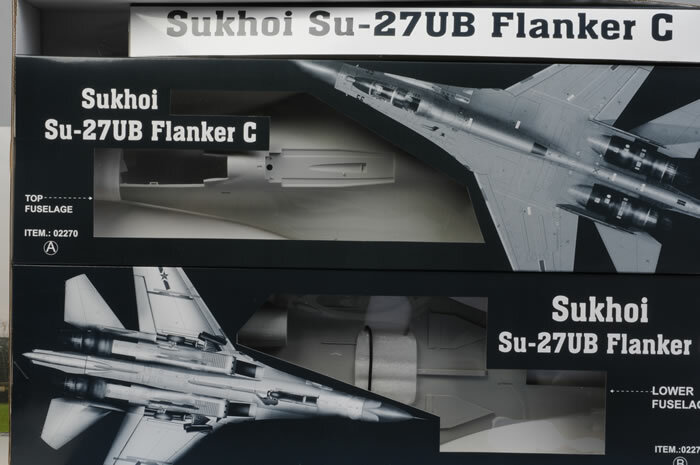 At the time the initial single seater was released, Trumpeter indicated that two dual seat versions would be released, the Su-27UB operational trainer and the Su-30MKK multi-role fighter. 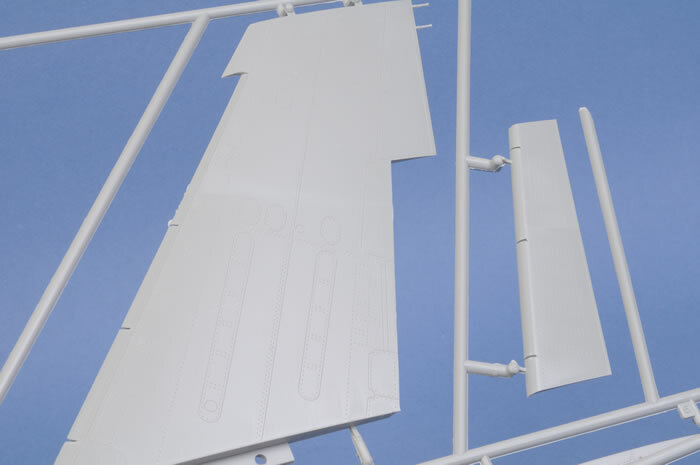 This new kit then is the first of the promised two-seat Flanker kits from this manufacturer. 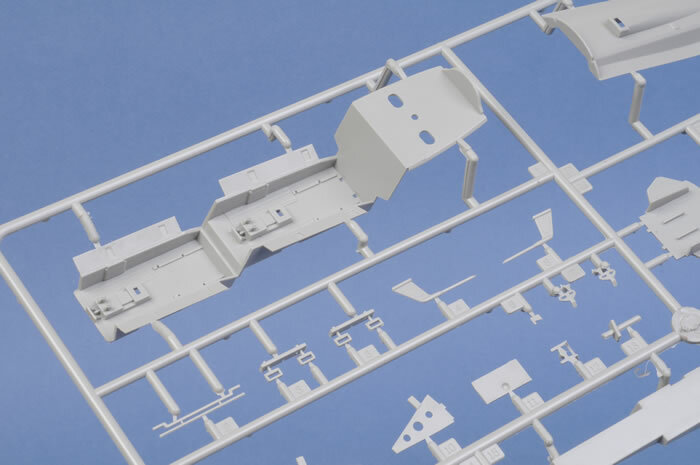 Upon opening the box you get basically a similar parts layout and presentation as the original kit, with the two fuselage halves (split horizontally) secured in their own boxes, along with two further boxes containing the intakes, nose, canopy and multi-media parts. I have to admit that the new graphic design of these inner boxes is very striking, reminiscent of recent Tamiya and Academy releases in this scale. 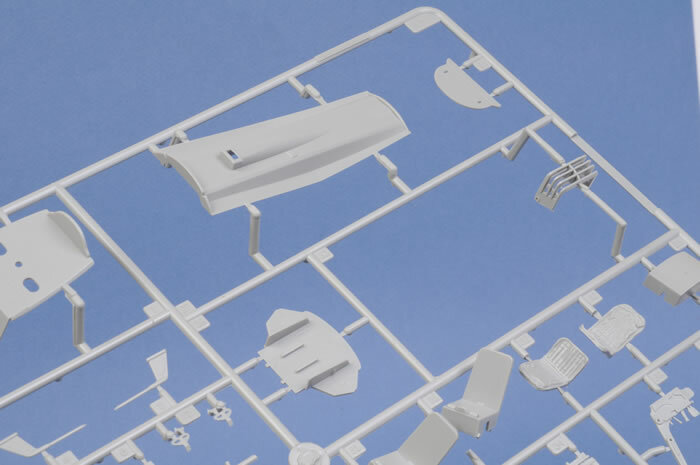 Box aside, the first things I went looking for were the parts for the windscreen, radome and intakes as these were the big three problems in the original single seater. 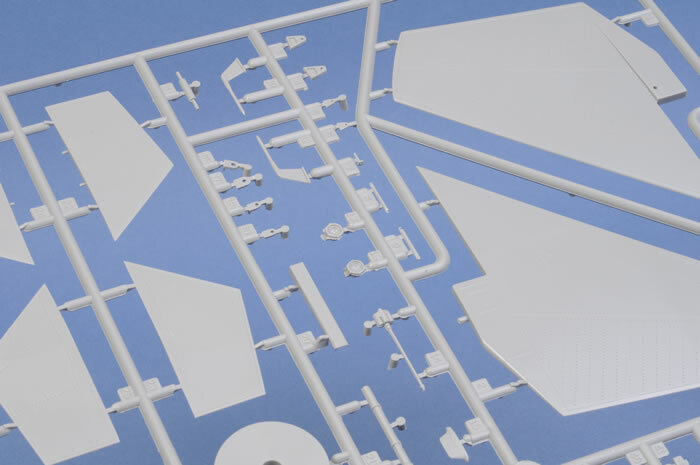 Fortunately for modellers Trumpeter appears to have taken onboard the early criticism of the single seat kit and opted to correct some of the major shortcomings. 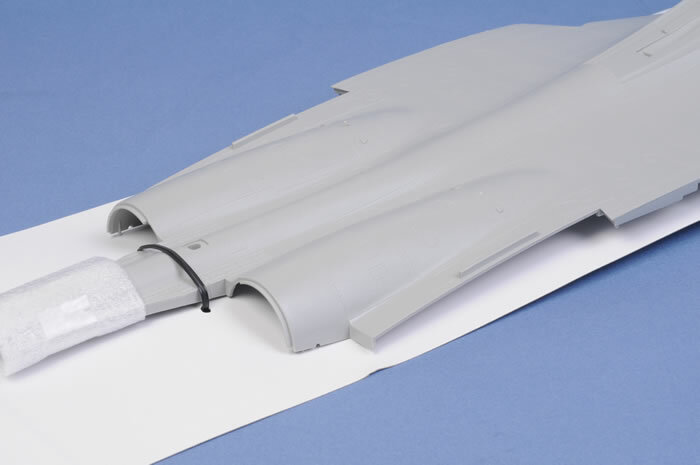 Compared to the original kit, the windscreen has been retooled to correct the angle of the canopy bow, the radome has been extended and the intakes have been widened. 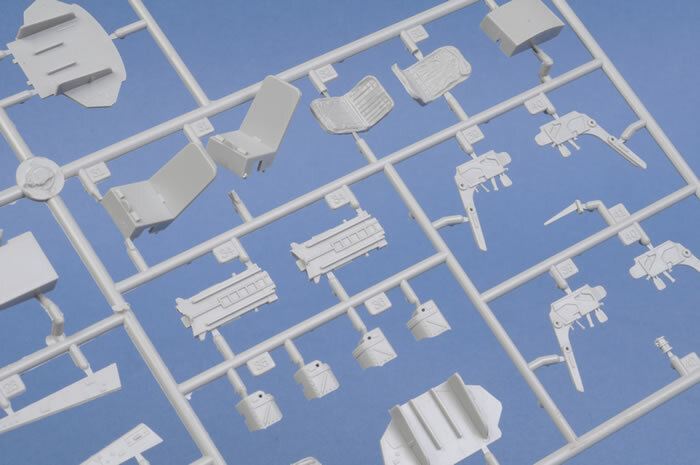 All three fixes combine to correct the rather squashed and stubby appearance of the original kit, without having to invest in hundreds of dollars in Zacto Models correction sets (excellent though they are and highly recommended for the single-seater but that is another story). 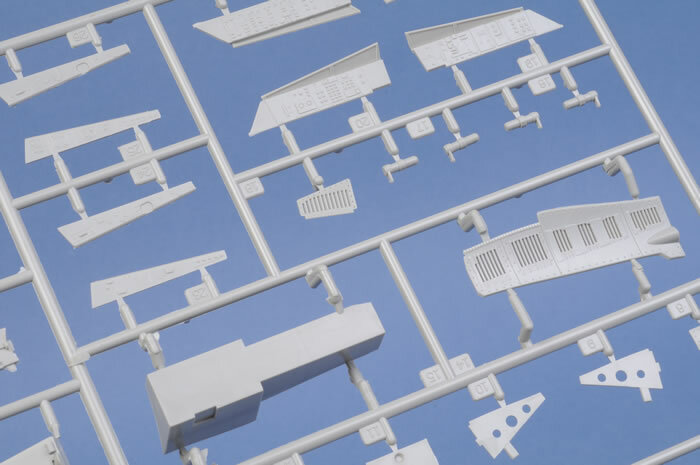 Moving on from these details, overall impressions were favourable, with the injection moulded parts crisp and free from imperfections. 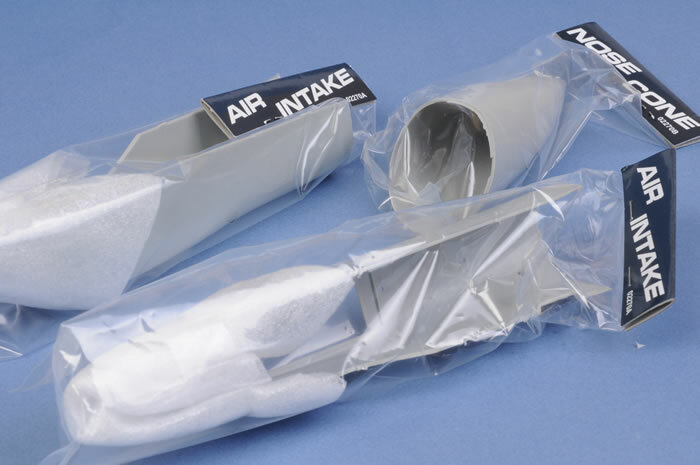 The separate packaging (and boxing) ensures that the sharp fine detail is not damaged in transit. Cockpit detail is more than adequate in this scale, but will be greatly enhanced by the use of a resin alternative for those who wish to go that far (or spend that much money). Moving away from the cockpit, other airframe details again appear good, with nice wheel well details. 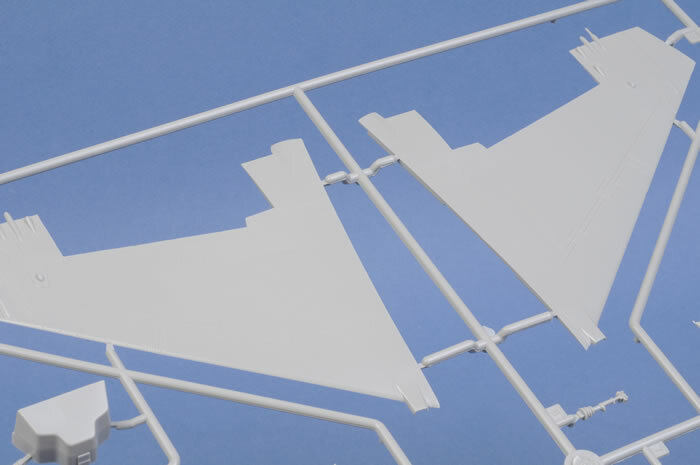 Leading and trailing edge flaps which are articulated on photoetch and wire hinges belie the origins of this kit as more recent Trumpeter kits have moved away from this technique. 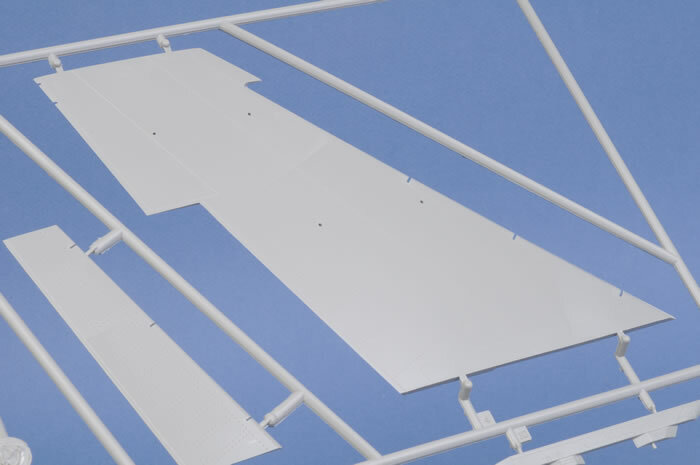 That said it allows the flaps to be posed deflected, as is commonly seen on parked aircraft. 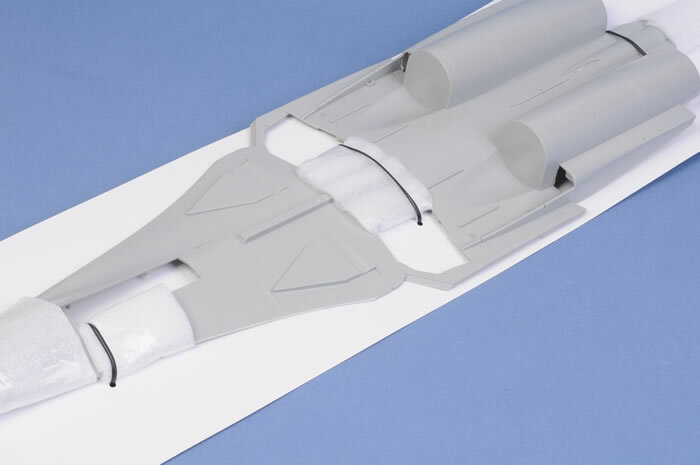 Jet exhausts for the AL-31 engines are good, but again could be improved by the use of such items as Aires resin and photoetch replacements if this suits a modellers taste. 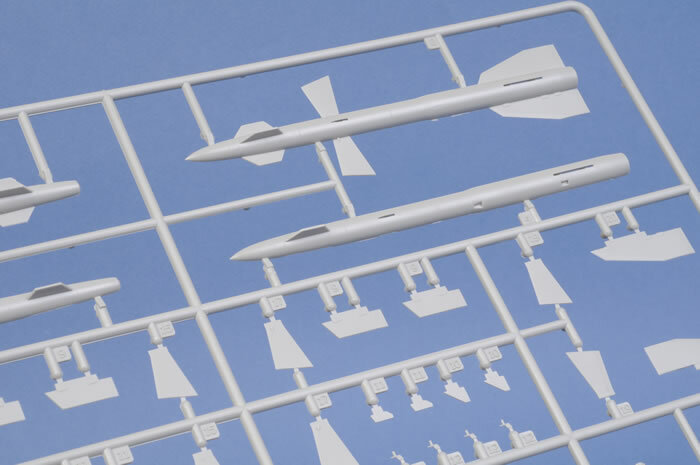 It all seems good so far, until the sprues for the air to air guided missiles are examined. 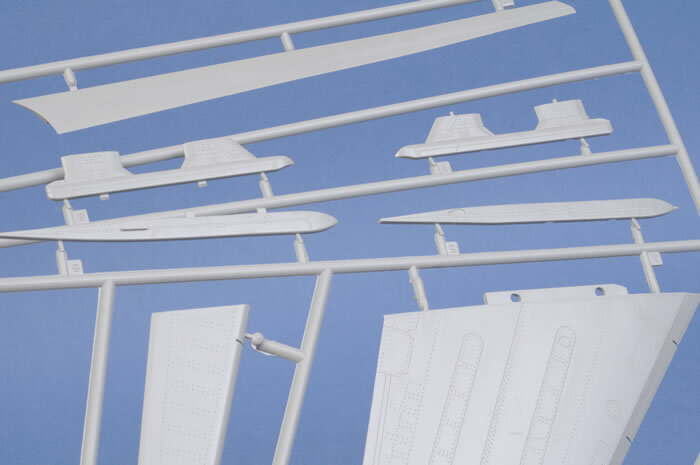 Unfortunately these are carried over from the earlier single seater and MiG-29K/M kits. That means they suffer from poor shape of the nose and poorly defined step on the longer burn AA-10C/D Alamos. I suspect the fins (particularly the forward bow tie fins) are also overly large. 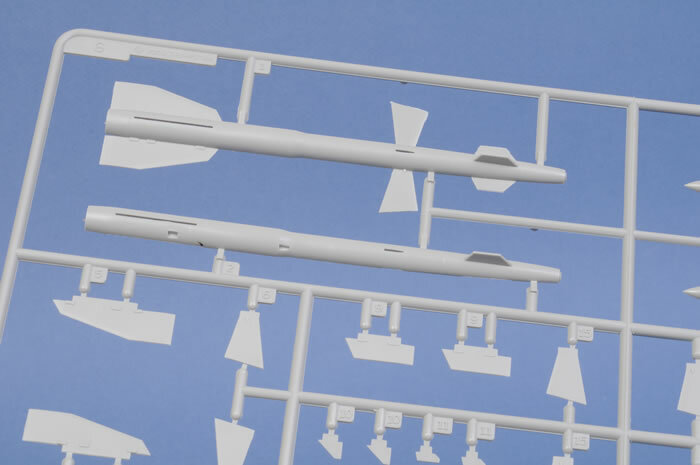 If used there is some essential corrections required to them to get the correct angle of the missile mount and clearance of the fins especially on the intake rails. 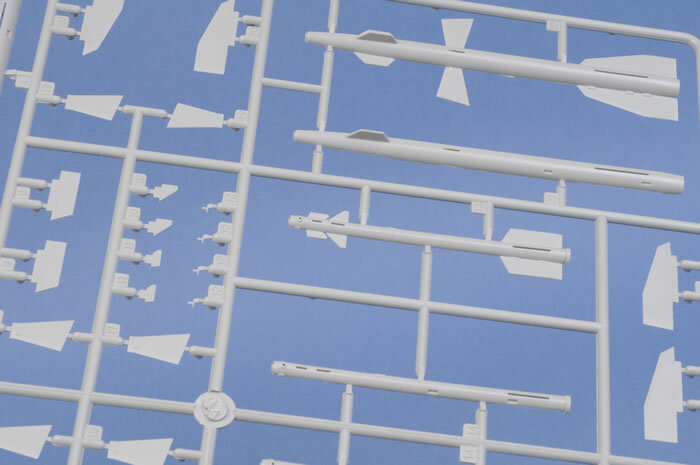 It is unfortunate that having chosen to correct the airframe Trumpeter chose not to fix the AAMs, especially as these sprues carry over across their range of 1/32 modern Russian subjects. 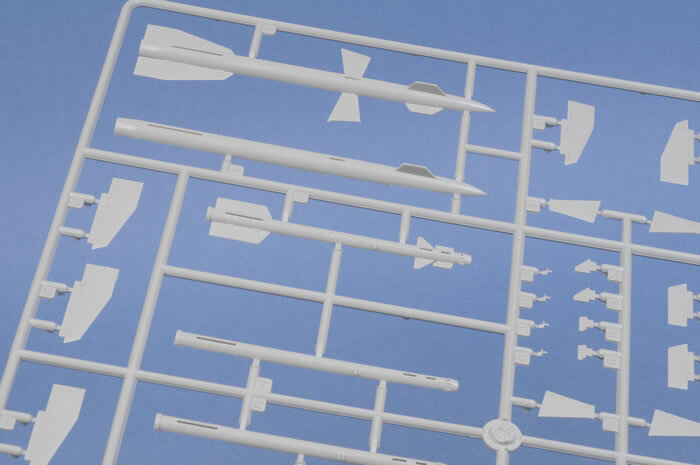 To my mind an Su-27 does not look complete without a mix of Alamos and Archers so it is unfortunate that they are effectively unusable by a discerning modeller. 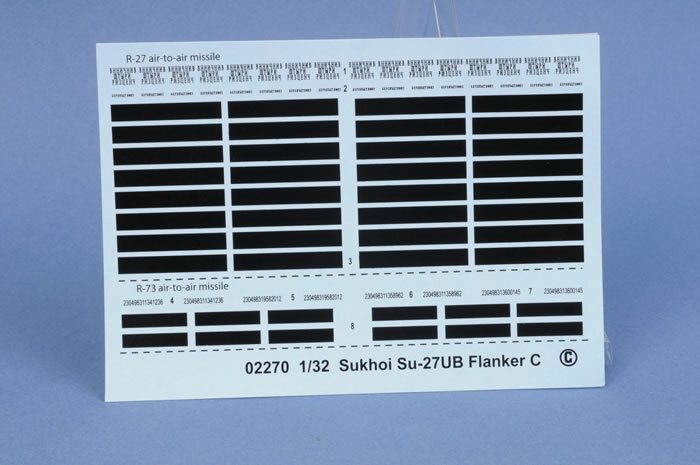 Unlike the earlier kit, the Su-27UB comes with two decal options. Trumpeter does not identify them, which is a problem if working without references. The first is a Russian Federation Air Force aircraft in what can best be described as the standard Russian Flanker scheme and the second a Chinese aircraft from the 4Th Regiment, 2nd Aviation Division based at Suixi in Guangdong Province, Southern China opposite Hainan Island, with a tail badge which I always think of as reminiscent of the old USAF TAC badge from the 1980s. Both are well documented with full colour four view painting guides. 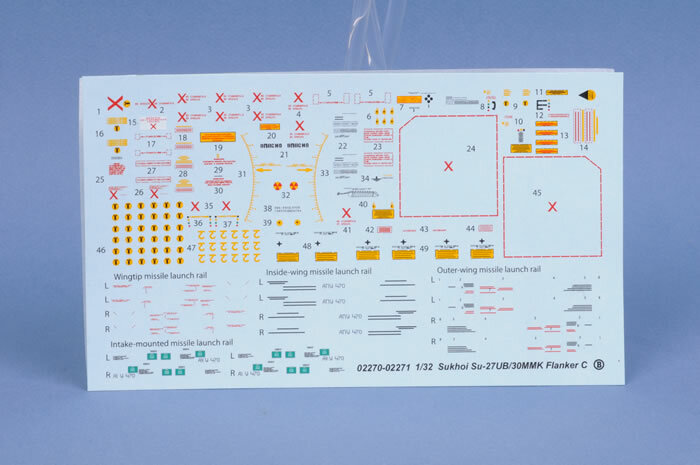 Further Trumpeter supply alternate numbers to allow one to model one of the other well documented Chinese Su-27UBs such as those based with what is essentially China’s Flanker operational conversion unit at Baishiduo airbase near Chongqing, noting that in recent years the serial number presentation has changed from blue to orange. 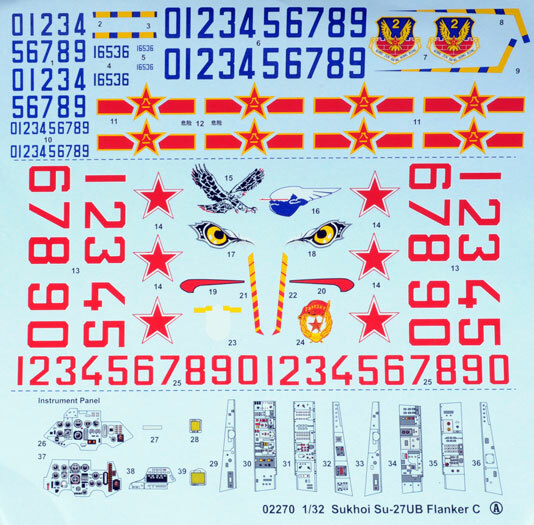 Supporting the main sheet are two other decal sheets, one for the stencilling which is labelled as common with the forthcoming Su-30MKK kit, and one of black stripes for the air to air missiles allowing them to be depicted as training rounds rather than the plainer live rounds. 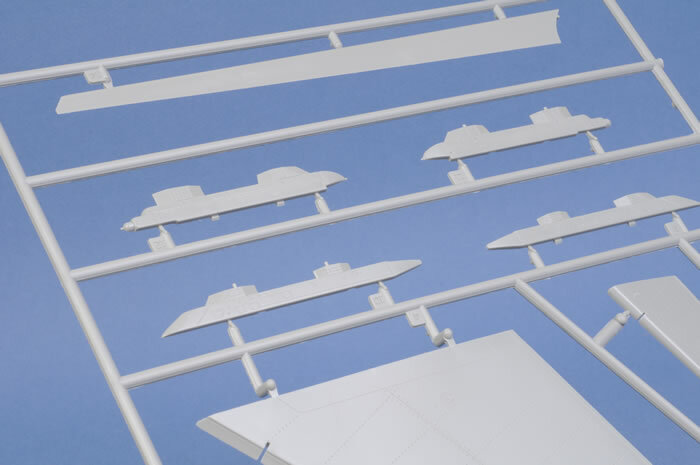 In all respects the decals are good, but Linden Hill also supply excellent decal sheets that would be perfect to lift a large model such as this. In summary then, Trumpeters latest Flanker is a bit of a curates egg - it is good in parts. 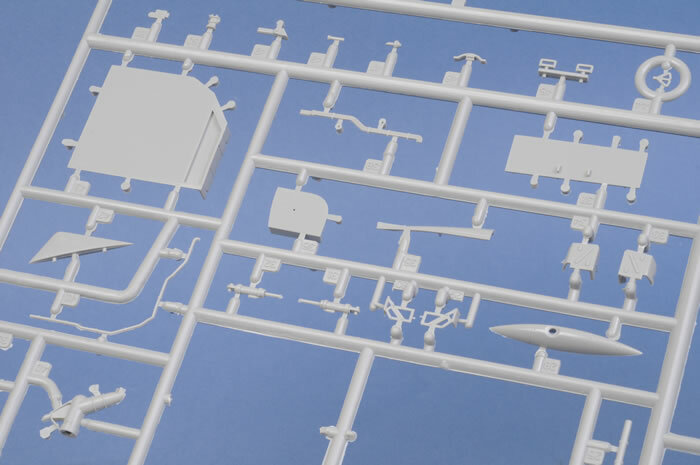 The main airframe will build up into an impressive (and noticeably more accurate) model, but unfortunately the overall effect is marred by the grossly inaccurate ordnance supplied. Given it is a combat trainer this is not a significant problem, but one that will probably also affect the Su-30MKK when it is released. 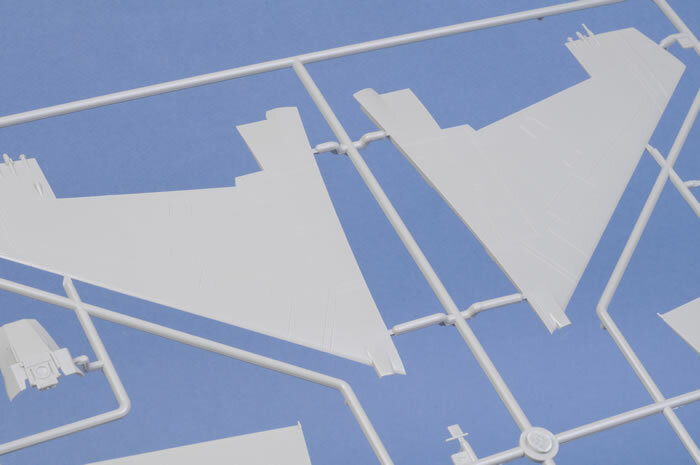 As Trumpeter’s Flankers are the only game in town though, if you want a 1/32 Flanker out of the box then I would recommend the the Su-27UB version over the single seater, with the reservation that it is best built in a clean configuration.